Each Adopt-a-Hawk sponsor will receive a certificate similar to the one shown with all the information gathered from the banding process. 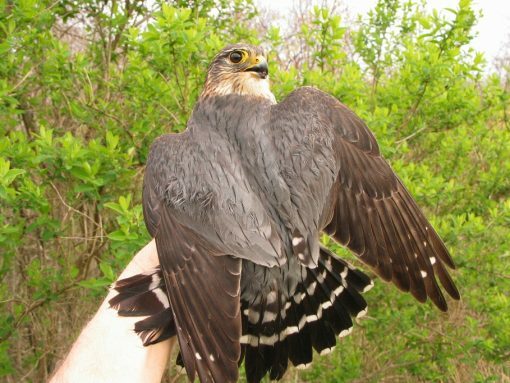 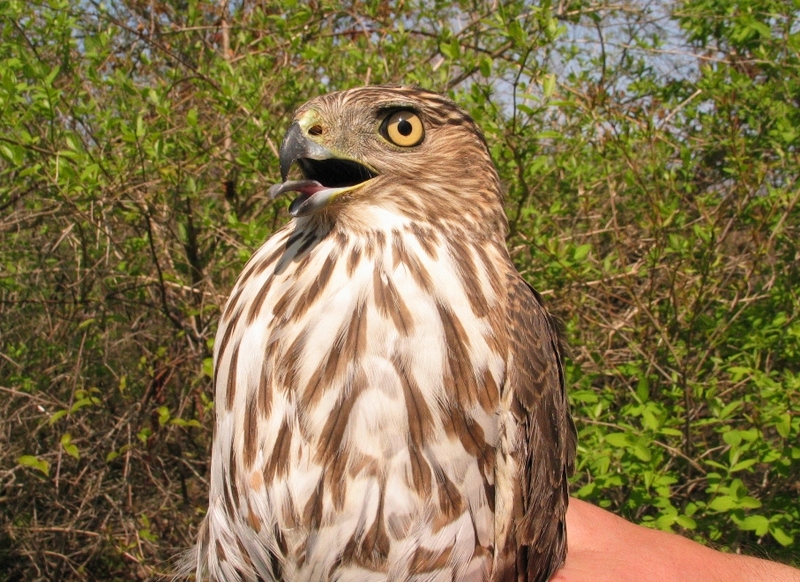 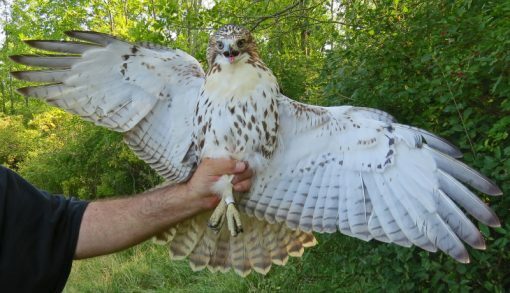 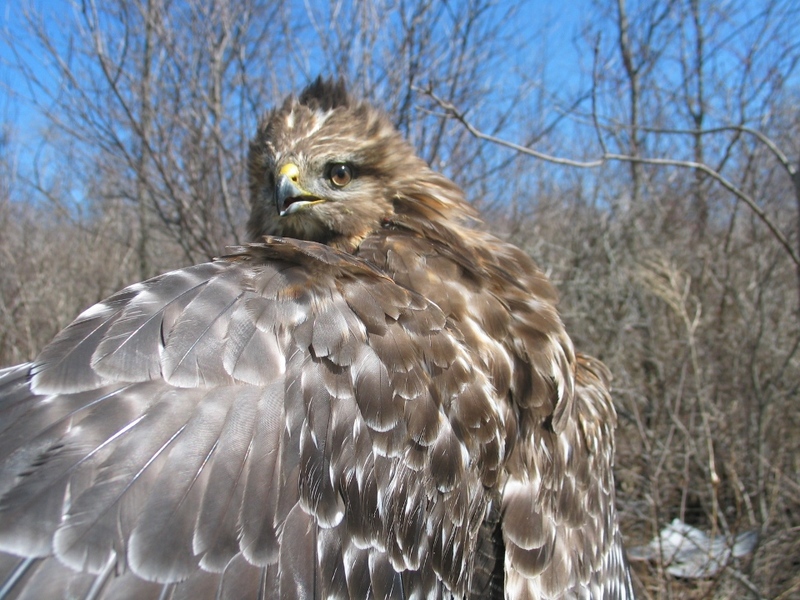 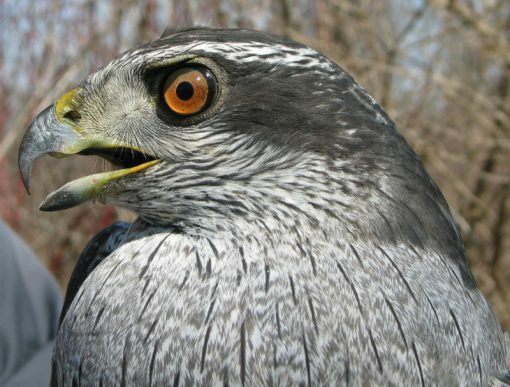 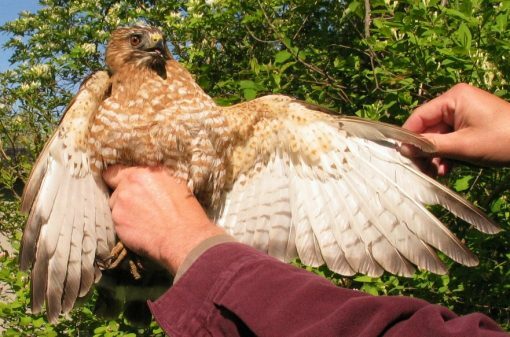 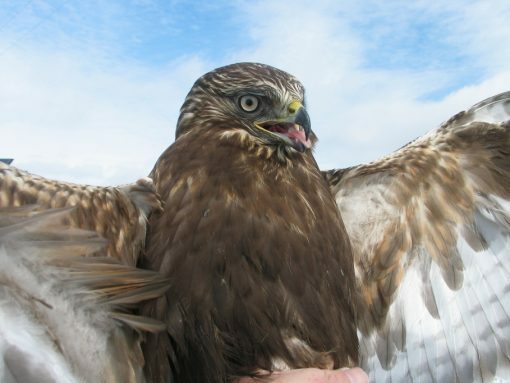 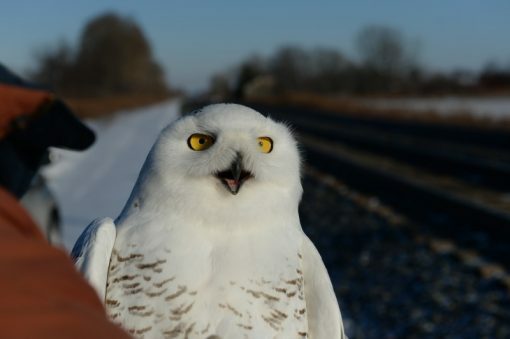 BBRR’s Adopt-a-Hawk program is a great way for people to contribute to the banding and research efforts of BBRR, and receive a special gift in return. 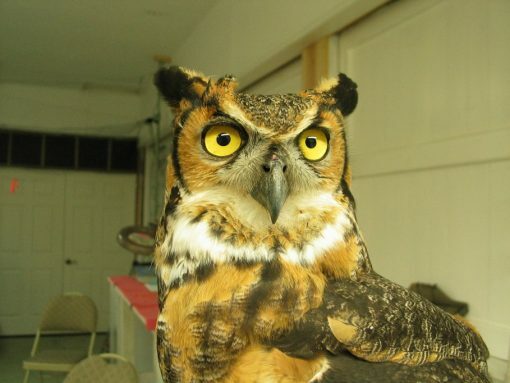 When you choose to adopt a certain species of raptor, you will receive a certificate with a photo and information about a specific bird that was that was captured and banded at Braddock Bay. 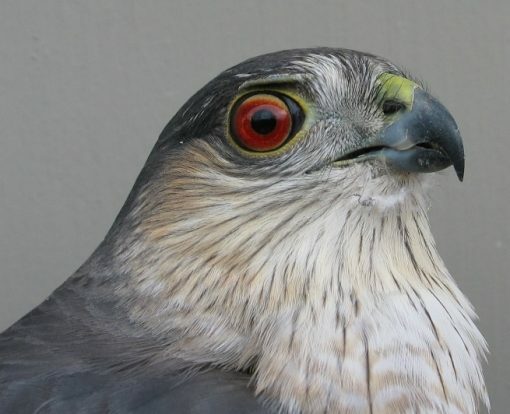 If that bird is ever recovered in the future, the sponsor will be contacted and updated on the status of that bird. 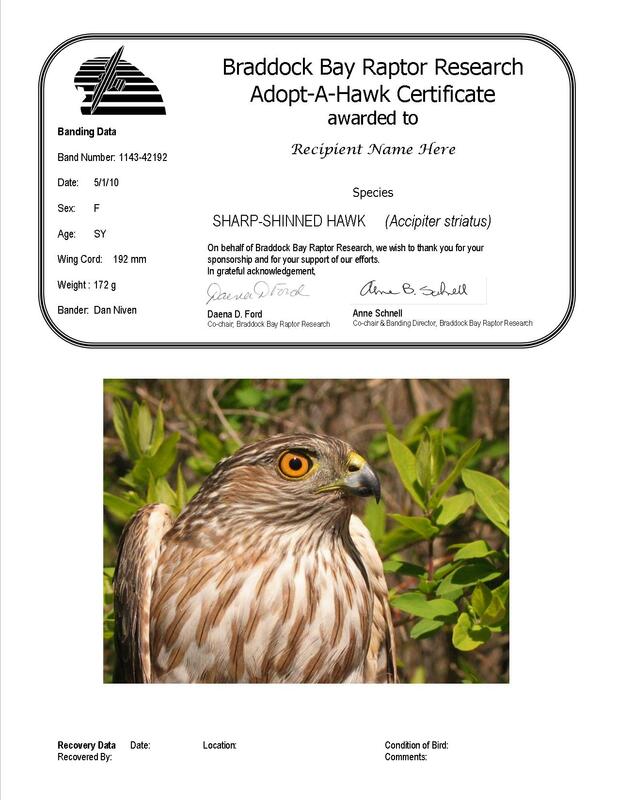 Adopt-a-Hawk sponsorships are available year round, and they make great gifts! 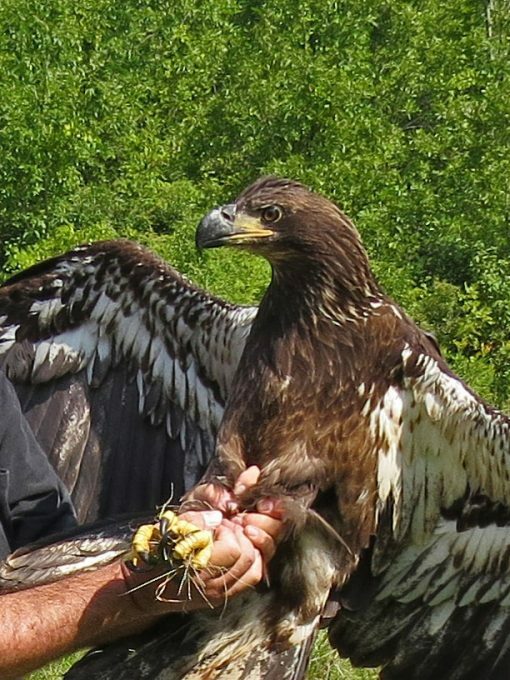 Choose from the species listed below. 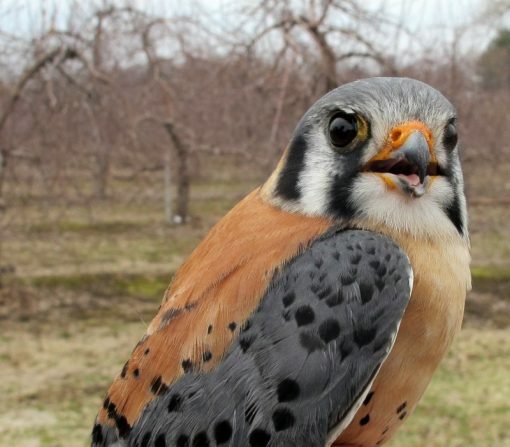 You can pay for your sponsorship online or use our printable form and send a check to Braddock Bay Raptor Research.